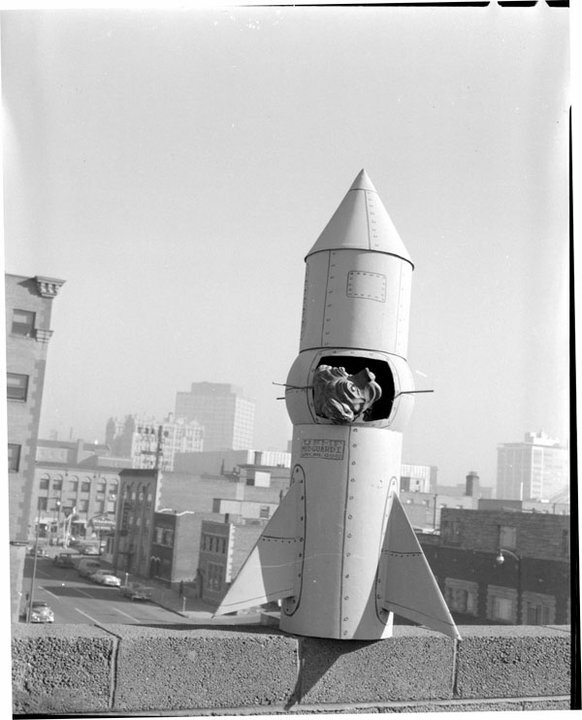 In 1957, during an episode of “Earl’s House," a dog puppet named Bruno (see slideshow) was "launched" into space from a top secret location (the roof of KRMA) .... the first known puppet to join the space race! 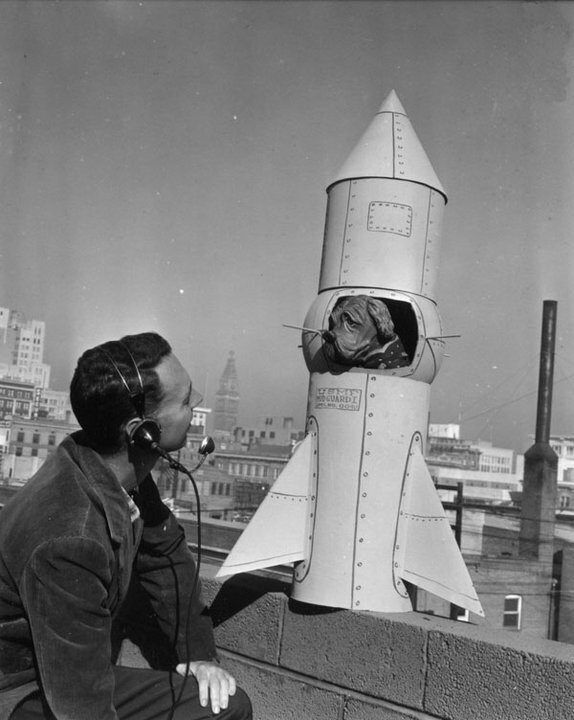 Later in the story, two more puppets went up in a second rocket to see how Bruno was doing and to replenish his kibble supply. 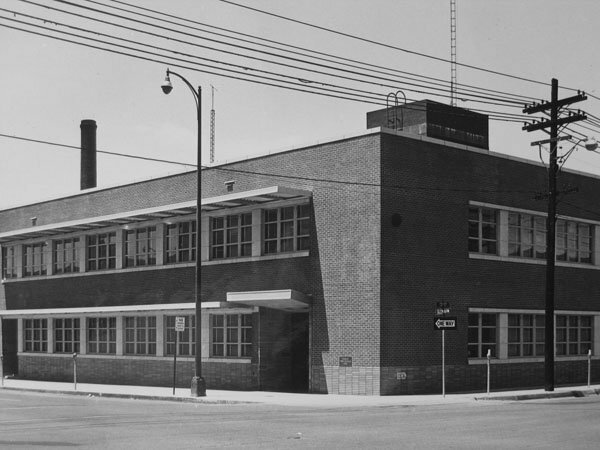 In June 1956, several items were placed in the cornerstone of what would become KRMA’s new building at 1261 Glenarm. 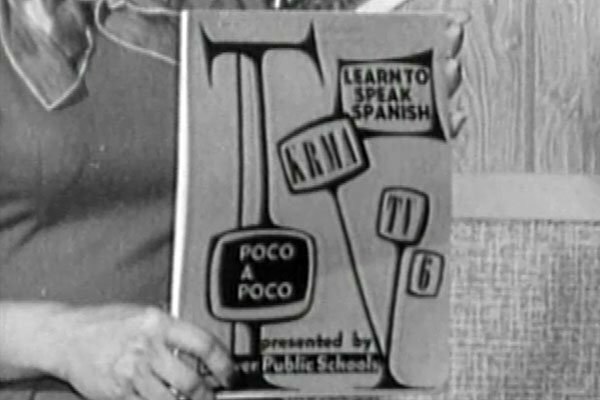 Some of the items included were: articles from The Denver Post about KRMA, a study guide for the “Poco a Poco” Spanish language series, KRMA scripts and a booklet about the Emily Griffith Opportunity School. 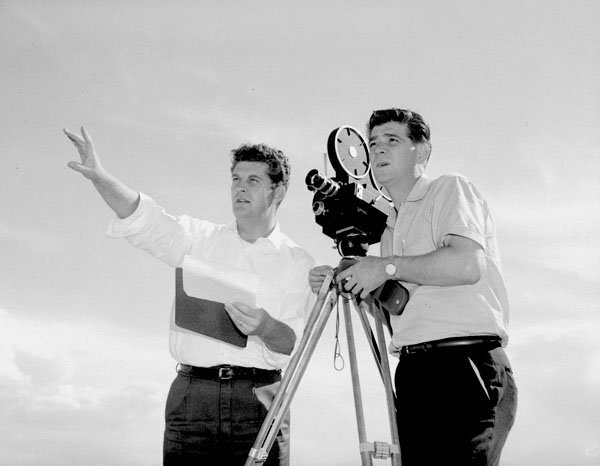 In 1964, KRMA sent a crew to Trinidad, Colo. to film the first and only organized prisoner-of-war reunion held in the United States. 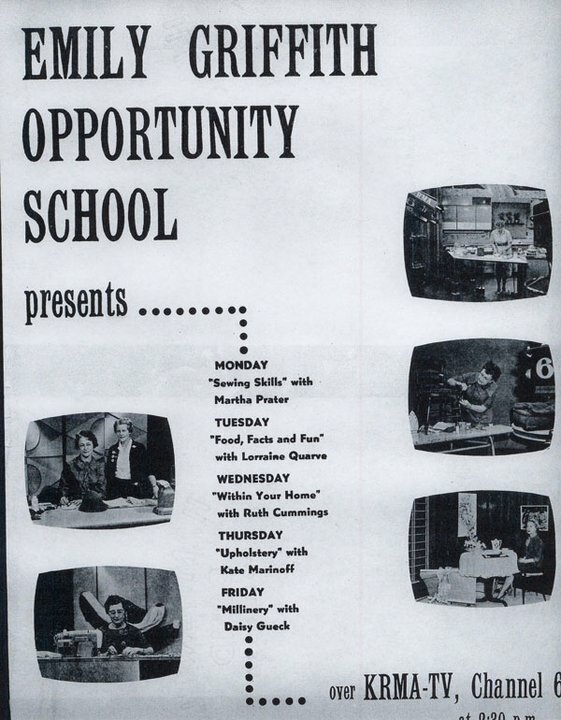 “P.O.W.” was broadcast later that year. 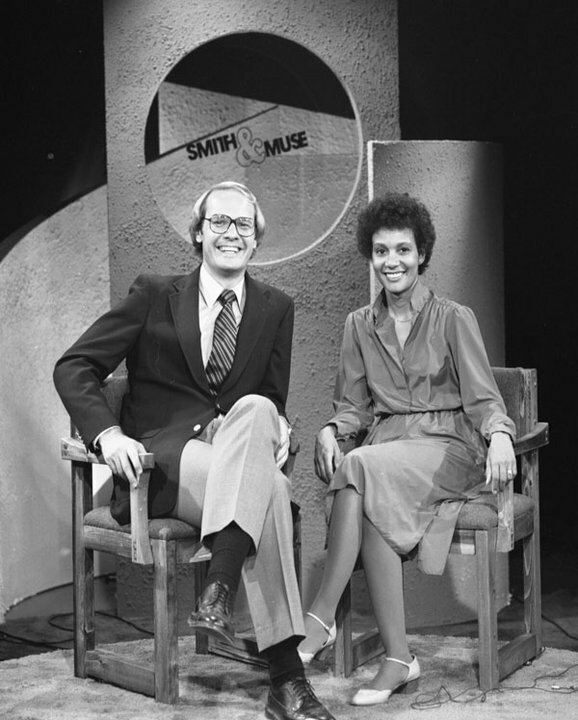 Harry Smith, national news anchor, got his start at KRMA with a program called “Smith and Muse," which premiered in 1980. 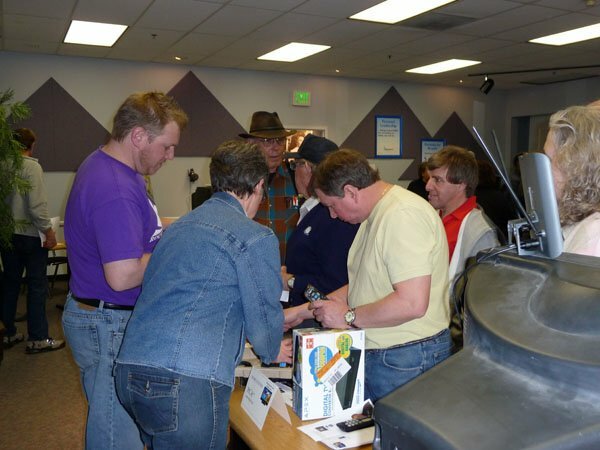 Co-hosted with Reynelda Muse, the program explored the lighthearted and the bizarre. 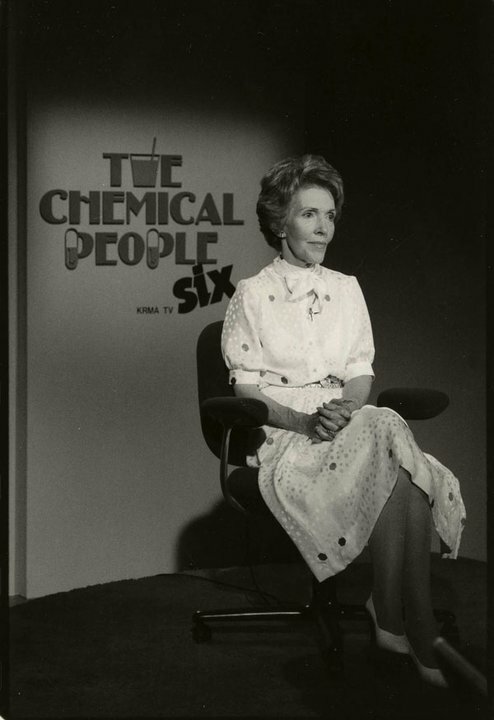 At a White House luncheon in March 1983, then First Lady Nancy Reagan hosted a luncheon to introduce “The Chemical People,” a nationally televised PBS program about communities battling drug problems. Don Johnson, former general manager of KRMA, attended the White House luncheon. 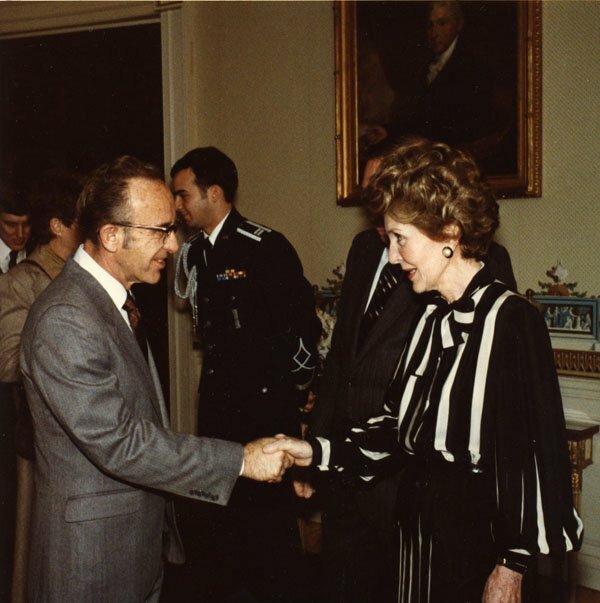 In August 1983, First Lady Nancy Reagan visited KRMA and taped several promotional spots for the program at our Denver studios. 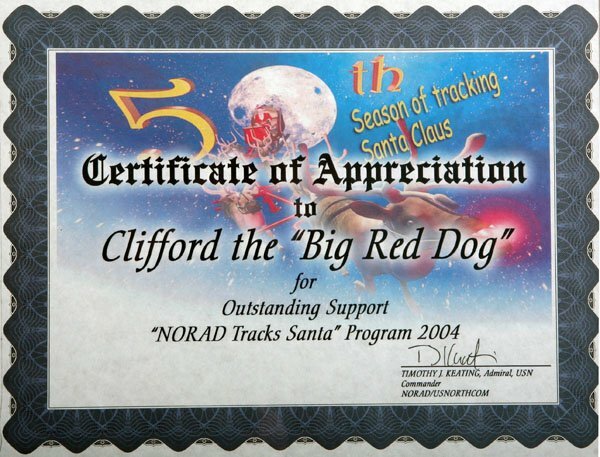 In 2004, to celebrate the 50th anniversary of NORAD Santa Claus tracking, Clifford the Big Red Dog was invited to NORAD to be a celebrity Santa Tracker. 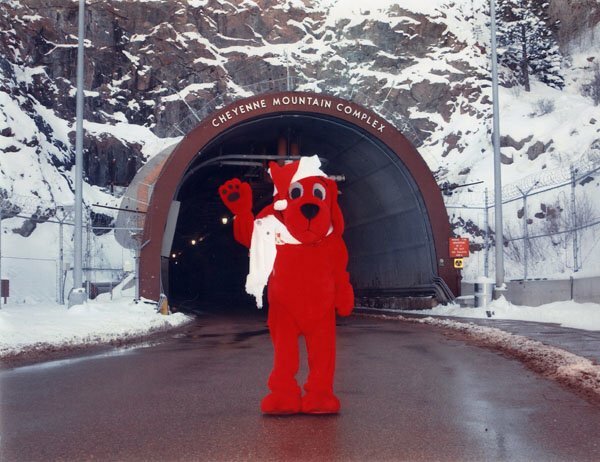 Clifford used Rocky Mountain PBS as his headquarters while in Colorado. 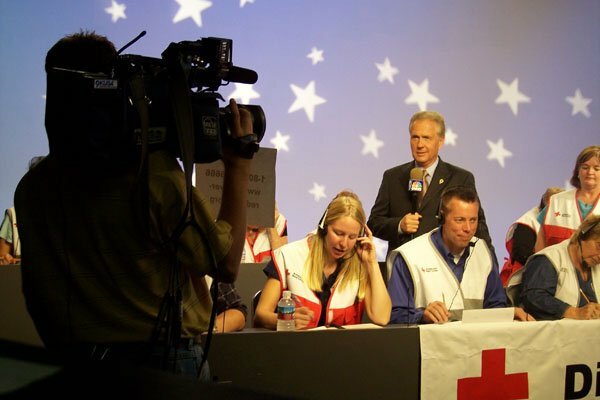 In 2005, in response to Hurricane Katrina, Rocky Mountain PBS hosted a telethon with 9News to raise relief funds for the Mile High Chapter of the American Red Cross. 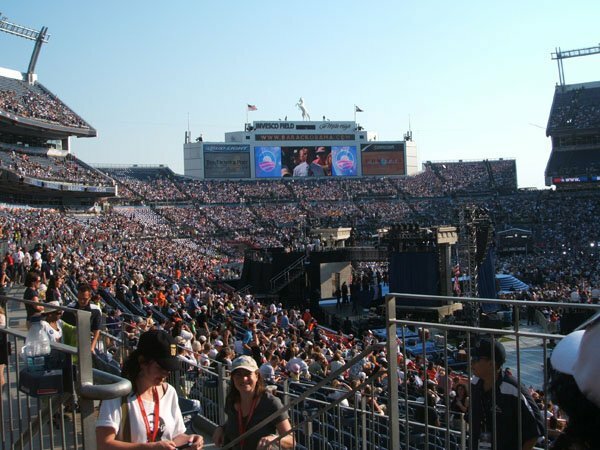 The one hour event, “Colorado Responds: Hurricane Katrina," raised $578,972. 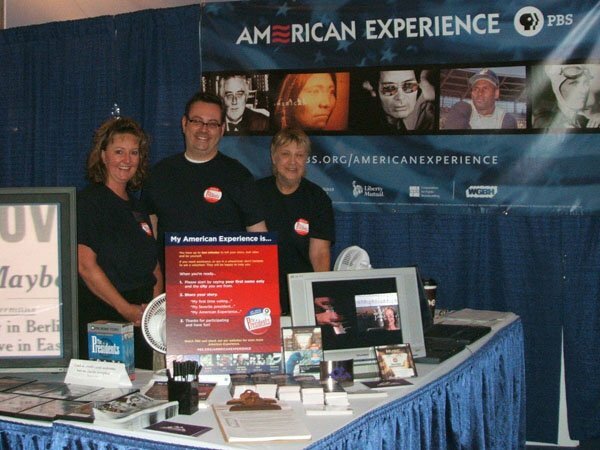 In 2008, Denver hosted the Democratic National Convention (DNC) and Rocky Mountain PBS was a major participant. 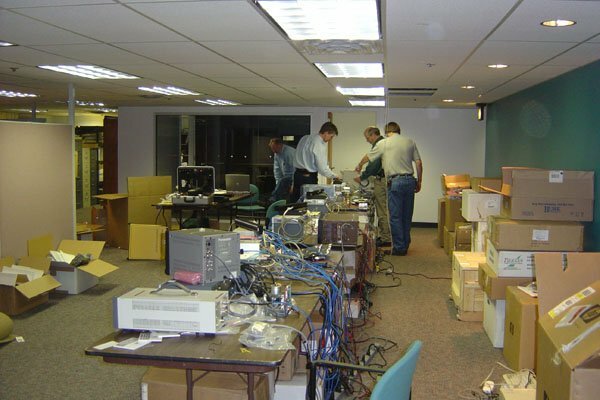 Each night of the convention, we provided studio facilities for “Bloomberg News," “Charlie Rose” and “Tavis Smiley” – and broadcast live from 4pm to midnight. 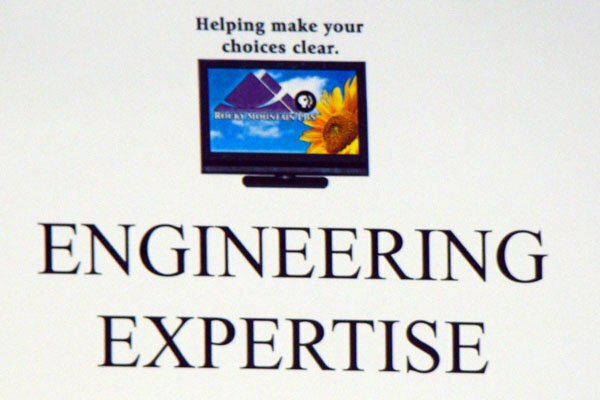 Various news organizations also used our equipment for tape feeds and live footage at the convention. “Washington Week with Gwen Ifill” used our production crew to tape a show at the University of Denver, attended by more than 1,000 people. 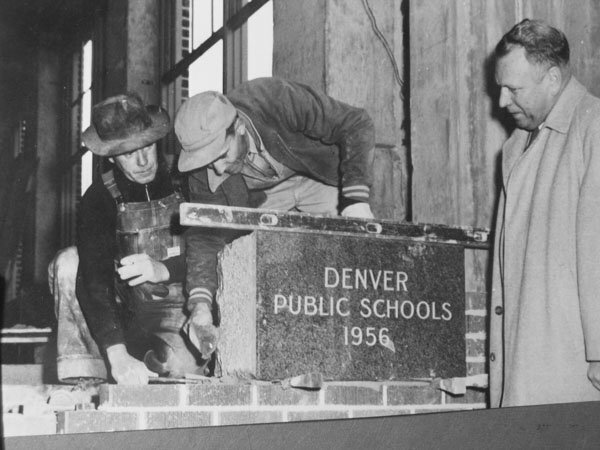 In addition, RMPBS produced the program “Denver’s Democratic Conventions, 1908 and 2008," comparing Denver's political climate then and now. 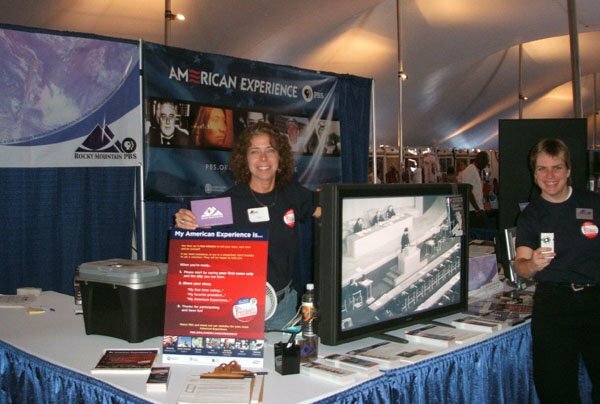 At midnight on June 12, 2009, RMPBS converted from analog (over the air) to digital TV as mandated by the federal government. 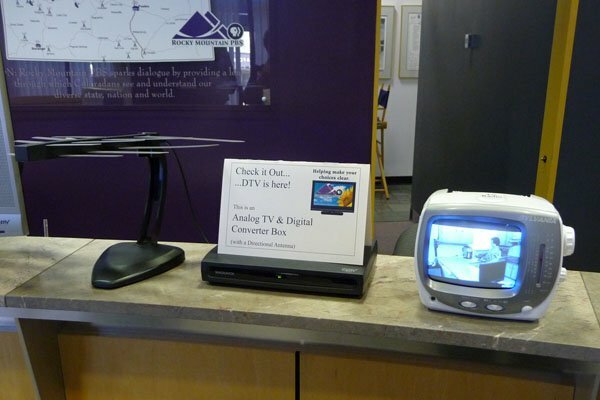 Prior to the digital conversion, multiple phone banks were held to answer viewer questions, on-air spots were created and resources were provided online. 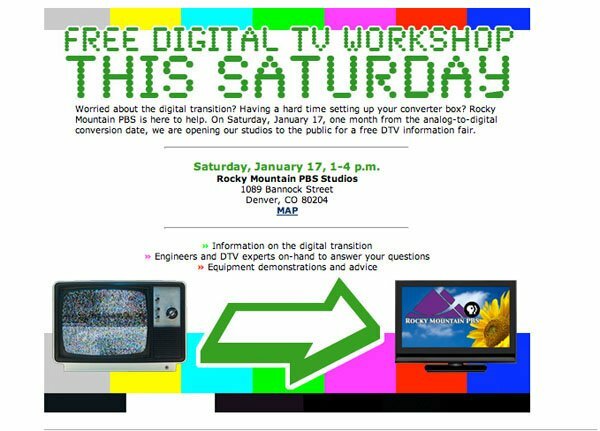 RMPBS also held a community event at the station during which individuals could learn how to set up their converter boxes.